Catching Fire. Heavily referenced by Katniss, however she is not supposed to look like her. 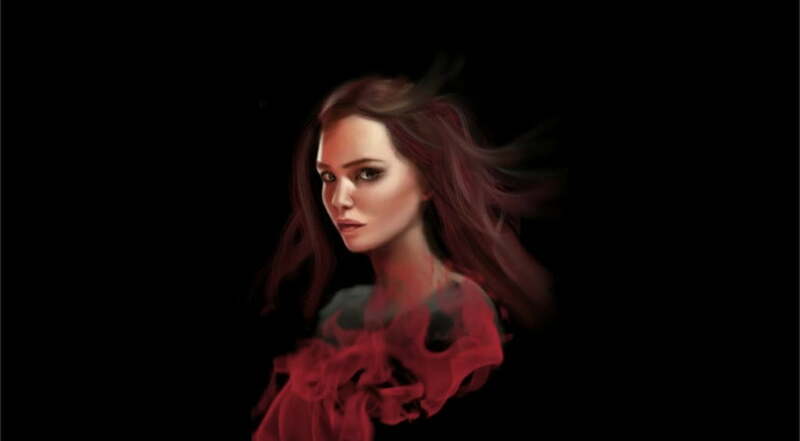 Anyways, this post is all about using and manipulating fire in a digital painting. 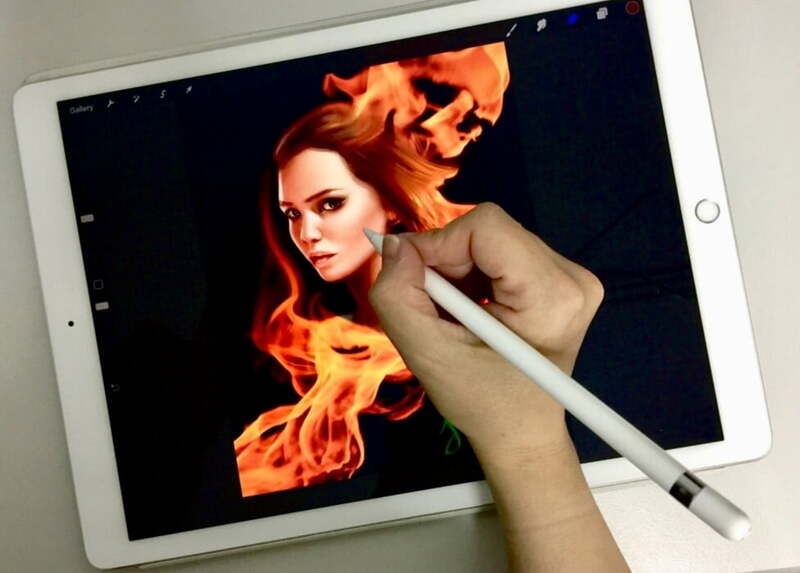 Painting was done on an iPad Pro, using Apple Pencil and procreate app, but the process can be applied in photoshop as well. Since it starts as a simple portrait, I will explain rather quickly the first steps and go straight to the fire part. Then I need to add the fire. Notice that when I firstly stamp the flame, it is monochromatic. However, there is a blog post explaining in detail how I make flames look realistic. When I achieve the desired effect, I use the move tool to place them in the painting. I also adjust the colors, so that they look like they are part of the portrait. And it’s done! As always you can watch the time lapse video on YouTube. See you soon guys!